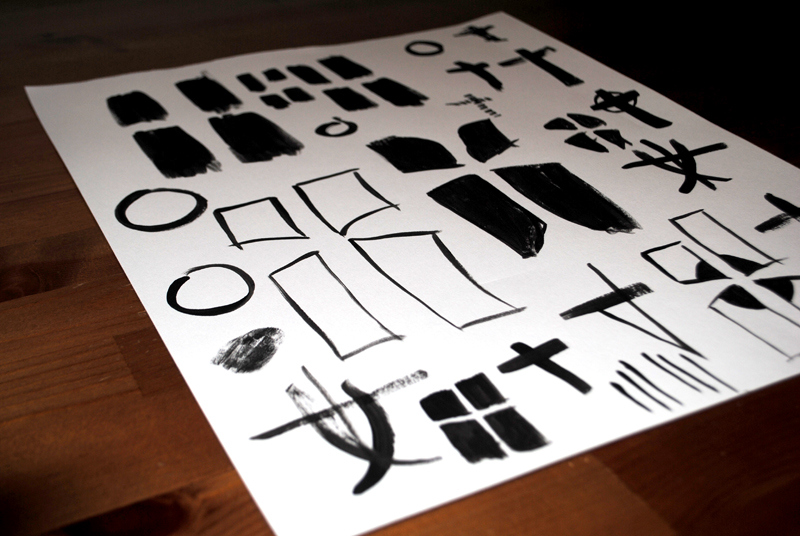 Cross of Life Lutheran Church approached me to create a logo and identity for the congregation. They wanted the logo to highlight what differentiated them from the mega-churches popping up around them (small family atmosphere, Female Pastor and a diverse congregation). 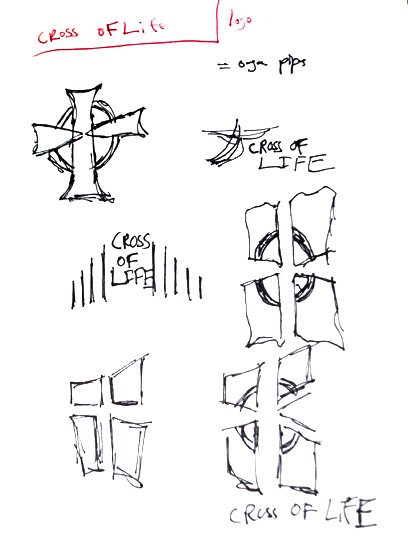 The main mark is an organic abstraction of the cross that hangs in the church. The use of multiple colors is to represent the diversity of the congregation and how they all come together as one. This logo was selected for Publican in iheartlgos volume 2.